Ni Tu Naa Vi Nahi Kardi Gabbroo Nu, Gabbroo is the title of latest single released by Jassie Gill. Preet Hundal has composed the music of track and Jaani has penned lyrics of song. 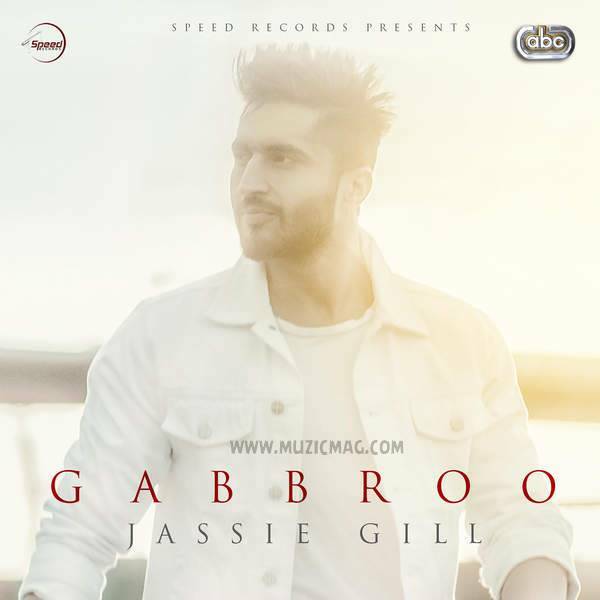 Gabbroo is the title of latest single released by Jassie Gill. Preet Hundal has produced the music of track and Jaani has penned lyrics and made composition of song.